The Psychology of Hasish by Aleister Crowley is the fourth new edition from 100th Monkey Press, available in a hand-bound limited edition. Aleister Crowley’s The Psychology of Hashish, written under the pseudonym of Oliver Haddo, was first published in Volume I, No. 2 of The Equinox on 24 September of 1909. It made up part two of a serial publication entitled The Herb Dangerous. During Crowley’s early magical career, he, along with his then guru, Allan Bennett, investigated various pharmaceutical preparations, including hashish, in search of a substance that would provide a pathway to mystical states. The Psychology of Hashish presents Crowley’s personal investigation into the use of hashish and introduces his hypothesis that it can stimulate or serve as a precursor to valid mystical states. 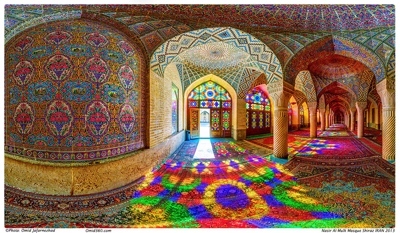 Crowley’s opinion regarding the use of hashish seems to be that an aspirant to spiritual enlightenment may, by using hashish under controlled circumstances, attain a mystical state, or obtain a ‘preview’ of potential states of mind ordinarily only made possible through rigorous spiritual exercises. 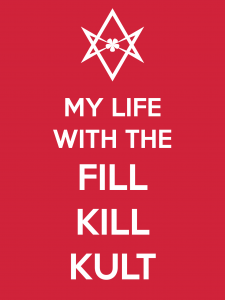 While Crowley investigated the use of various pharmaceutical substances as potential aids to spiritual attainment, there is no evidence that he advocated the use of hashish, or any other substance, as a substitute for hard work and discipline in a spiritual practice. 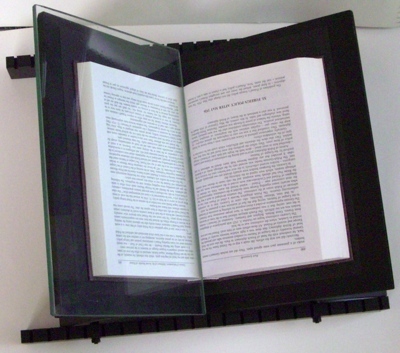 Each book is bound by hand in a Japanese style binding and measures a large-sized 8 1/2” x 11″. 97 pages. Printed in red and black on high quality 70 pound text weight, acid-free Via paper specifically chosen for this edition. 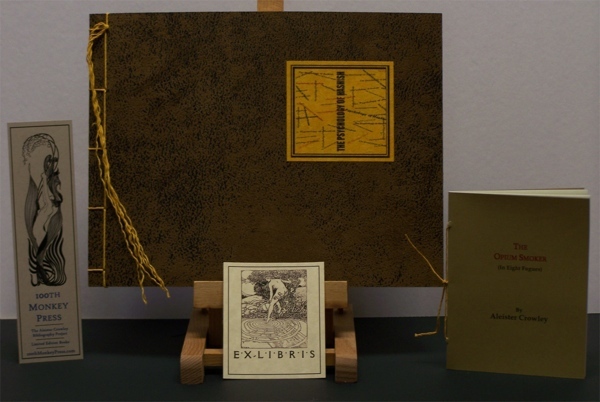 Bound in an acid-free, glued-up composition cover consisting of a distressed brown faux leather over custom printed endpapers. Text set in a combination of Malgun Gothic, Bookman Old Style and Copperplate Gothic fonts. Illustrations include 20 vintage graphics of interpretations of “Alice and the Caterpillar” based on Lewis Carroll’s classic novel “Alice in Wonderland”. Each copy also includes a handsome themed bookplate and bookmark. 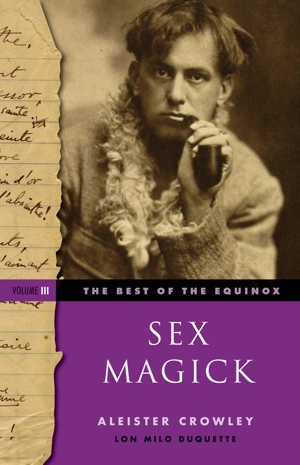 Hermetic Library fellow T Polyphilus reviews The Magic of Aleister Crowley by John Symonds. 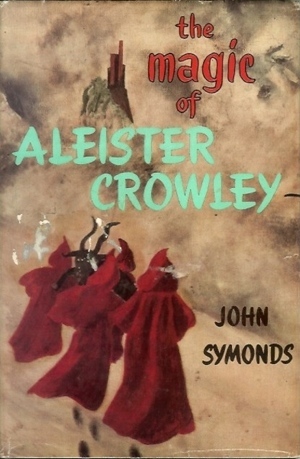 This book was issued after the first edition of Symonds’ original Crowley bio The Great Beast, and the later revised edition of The Great Beast claimed to include the contents of The Magic of AC. But that was only partially true. 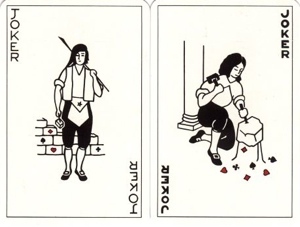 About 60% of The Magic consists of biographical material that Symonds had not included in The Great Beast, particularly drawn from Crowley’s records of his major magical operations, such as “The Ab-ul-Diz Working” and “The Paris Working.” These passages were later integrated with the main biography, as advertised. 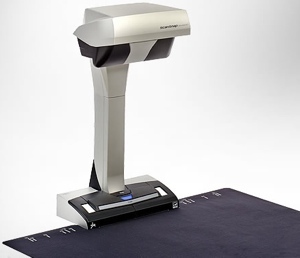 But this material is more reliably approached through the primary documents in The Equinox IV (2) (The Vision & the Voice, with Commentary and Other Papers), of course. 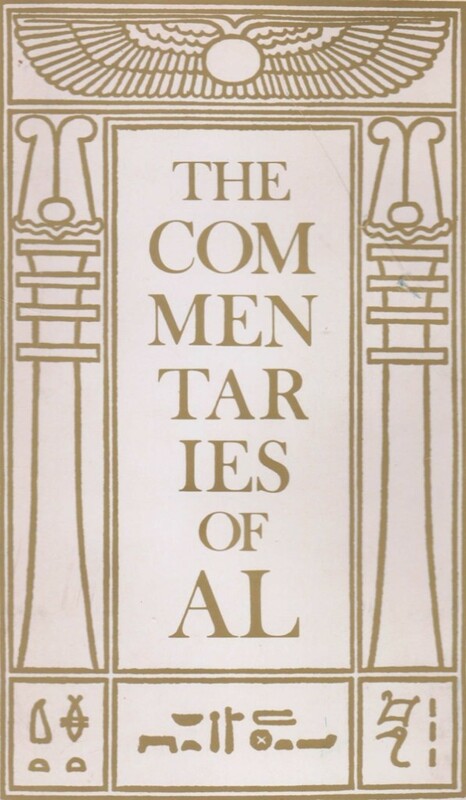 What serious students will find most interesting is the other 40% of Symonds’ The Magic of AC, in which he describes the manner in which he ingratiated himself to the elderly Prophet of the Aeon. 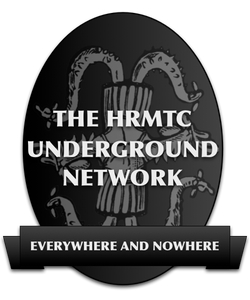 There is a curious repeated pattern, in which Crowley invites Symonds out to Netherwood, and Symonds brings along an uninvited guest as a companion. Symonds writes that “Crowley was someone to see and to talk about afterwards,” as if the old magician were a stage play for his amusement. Despite his protestations that he found Crowley entertaining in a sort of pathetic way, it looks like Symonds was genuinely afraid of him. His poor wife Margaret certainly was, and the account of Symonds arm-twisting her into a visit makes for gruesome reading. 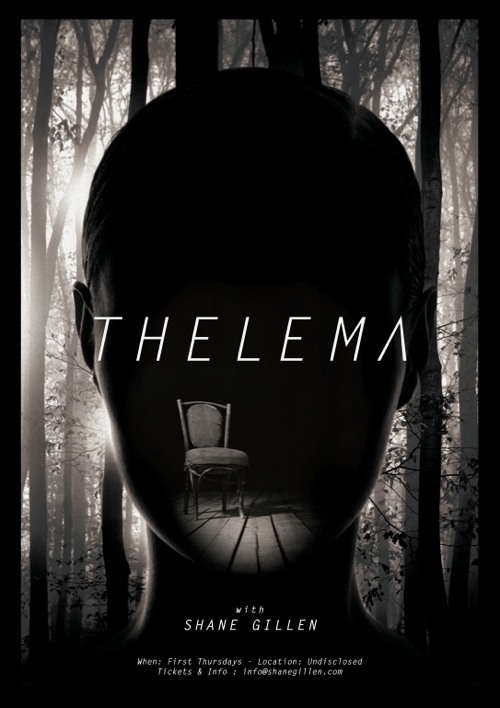 After several visits with Crowley, having read The Book of the Law and The Equinox of the Gods which Crowley gave him as gifts, Symonds still doesn’t seem to know the word Thelema, instead going on contemptuously about “Crowleyism” and “Crowleyanity.” Symonds patently deceives Crowley into thinking that he is willing to help on such projects as a new Thelemic commune (“The Green Lion”), playing him along, rather than being honest with him. He whines about getting involved in the publication of Olla, when he volunteered to help. And then he treats his assignment as literary executor as a surprising stroke of luck, when his intention to write a saleable biography of Crowley had been declared to the reader (but not to Crowley) from the outset. This entry was posted in Hermetic Library Reading Room, T Polyphilus: Vigorous Food & Divine Madness, The Equinox: The Review of Scientific Illuminism, The Libri of Aleister Crowley, Thelema and tagged aleister crowley, biography, Book of the Law, books, Crowleyanity, Crowleyism, equinox of the gods, john symonds, literary executor, Margaret Symonds, Netherwood, Olla, Prophet of the Aeon, Reading Room, reviews, T Polyphilus, The Green Lion, thelema, Thelemic commune on March 21, 2014 by John Griogair Bell. 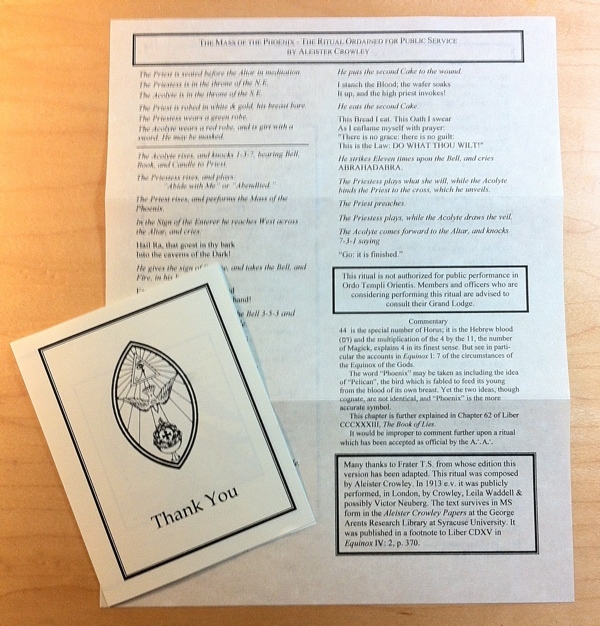 Coph Nia, a local body of Ordo Templi Orientis in the valley of Eugene, OR, whose body master is Hermetic Library fellow David Richard Jones sent a sheet with two version of Liber XLIV, The Mass of the Phoenix; one is the familiar version which is a eucharistic ritual for an individual Magician, and the other is a version you may or may not know about, a version once ‘ordained for public service’, which is designed as a public eucharistic ritual that predates the Gnostic Mass, which was first published in The International in March 1918 and written in 1915 during Russian tour of Crowley’s Ragged Ragtime Girls troupe, as a Thelemic ritual designed for public service. This last “was publicly performed, in London, by Crowley, Leila Waddell & possibly Victor Neuburg” in 1913, and you can find it published in Equinox IV 2, p 370, as a footnote to Liber CDXV, Opus Lutetianum or The Paris Working. This handy reference has arrived and is now part of the collection at the Reading Room. 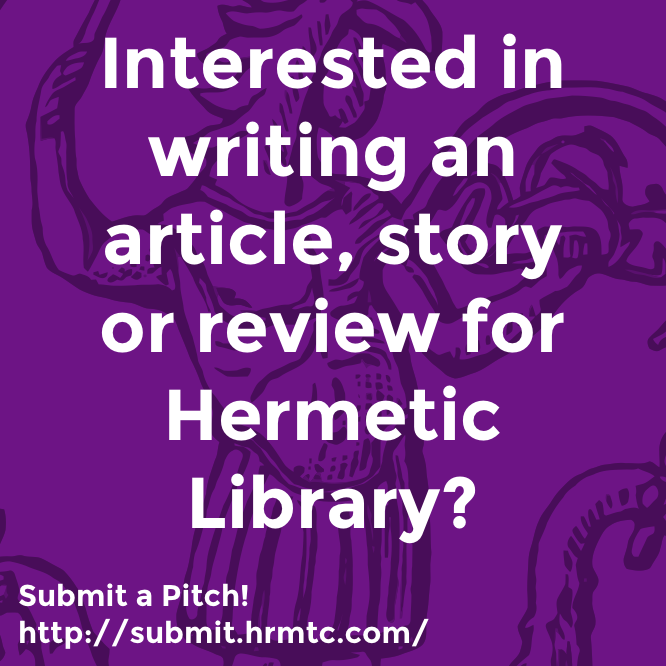 This entry was posted in Hermetic Library Reading Room, The Enochian and Thelemic Works of David Richard Jones, The Equinox: The Review of Scientific Illuminism, The International: A Review of Two Worlds, The Leila Waddell Memorial Web Site, The Libri of Aleister Crowley, The Triumph of Victor Benjamin Neuburg, Thelema and tagged 1915, 1918, 2013, aleister crowley, coph nia, David Richard Jones, eucharistic ritual, gnostic mass, Leila Waddell, Liber CDXV, Liber XLIV, liber xv, london, mass of the phoenix, Moscow, opus lutetianum, ordo templi orientis, private, public, Ragged Ragtime Girls, Reading Room, ritual, Russia, The International, the paris working, thelema, victor neuburg on December 20, 2013 by John Griogair Bell. Through November 14th, if you order directly from Red Wheel / Weiser, they have a 30% discount code available, so use EQUI at checkout. There’s also an excerpt available in PDF format, if you want to get a gander at what it looks like. 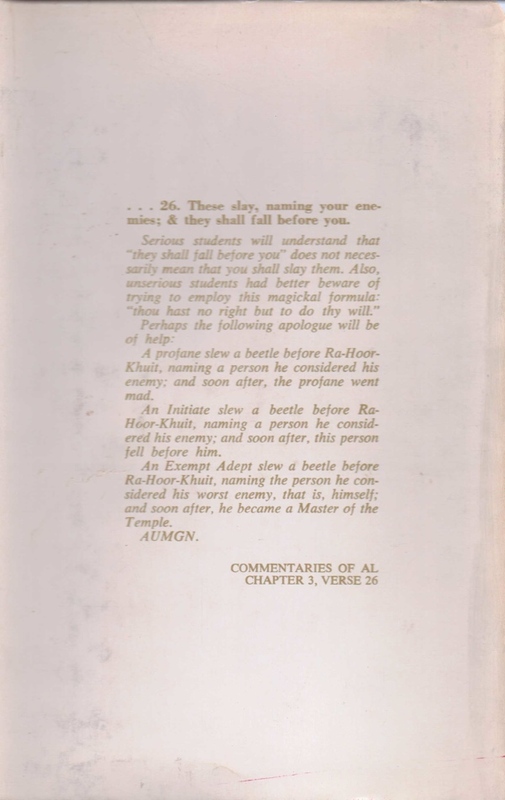 “The Equinox, in print from 1909–1919, was a magical journal published by Aleister Crowley and included Crowley’s own A∴A∴ laws, rituals and rites, reviews, and magical works by other important practitioners. Published as ten volumes, much of the material remains out of print today. Now, for the first time since Israel Regardie’s selections Gems from the Equinox (1974) renowned scholar and U.S. Deputy Grandmaster General of the O.T.O. 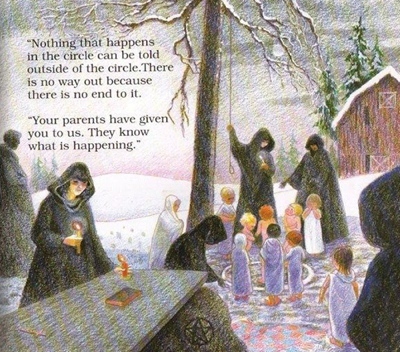 Lon Milo DuQuette presents readers with his own selections from this classic publication, The Best of the Equinox. 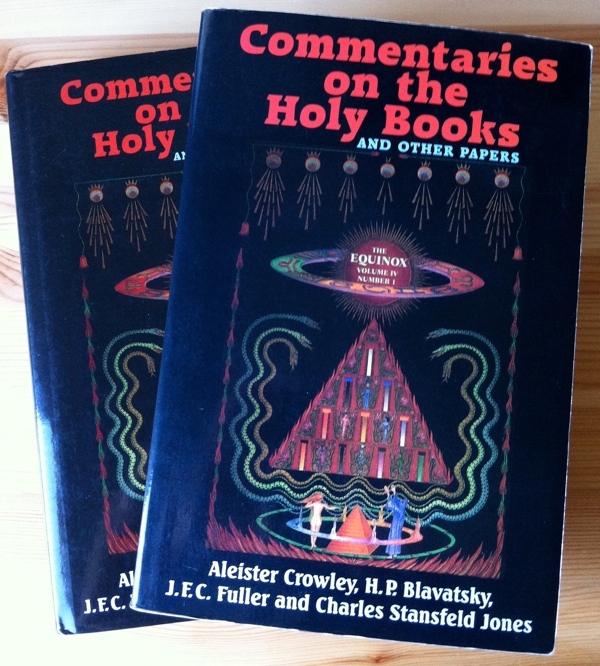 Commentaries on the Holy Books and Other Papers (Equinox), containing commentaries on the Class A libri by Aleister Crowley and other papers, including work by H P Blavatsky, J F C fuller and Charles Stansfeld Jones (Frater Achad), is part of the collection at the Reading Room. 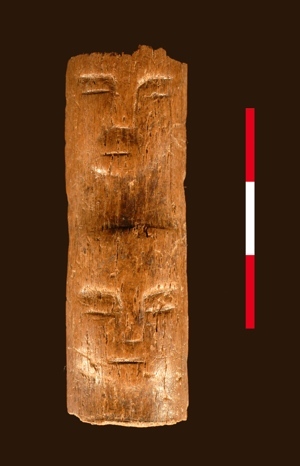 This is both a paperback and hardcover published as Equinox IV 1 by Weiser. 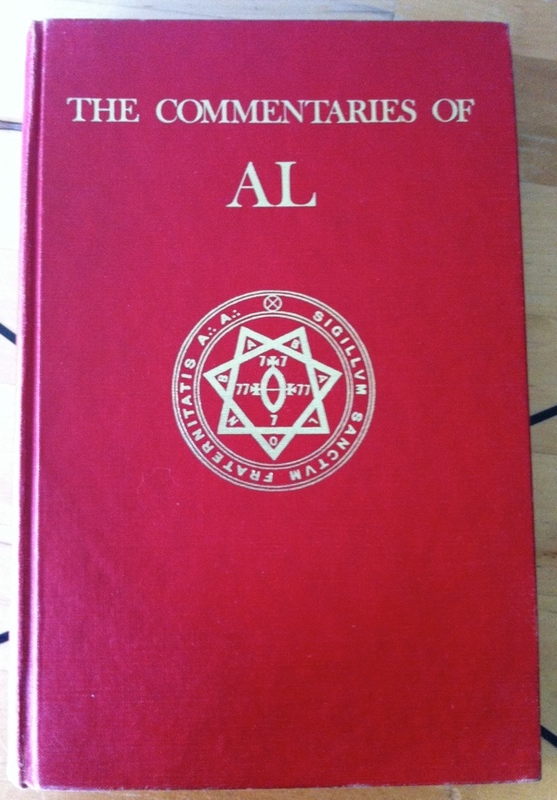 This entry was posted in A∴A∴, Ordo Templi Orientis, Received Wisdom, The Equinox: The Review of Scientific Illuminism, The Hermetic Library, The Libri of Aleister Crowley, The Qabalistic and Thelemic Works of Frater Achad, Thelema and tagged aa, aleister crowley, books, charles stansfeld jones, commentaries on the holy books and other papers, equinox, frater achad, h p blavatsky, j f c fuller, ordo templi orientis, Reading Room on July 4, 2013 by John Griogair Bell. 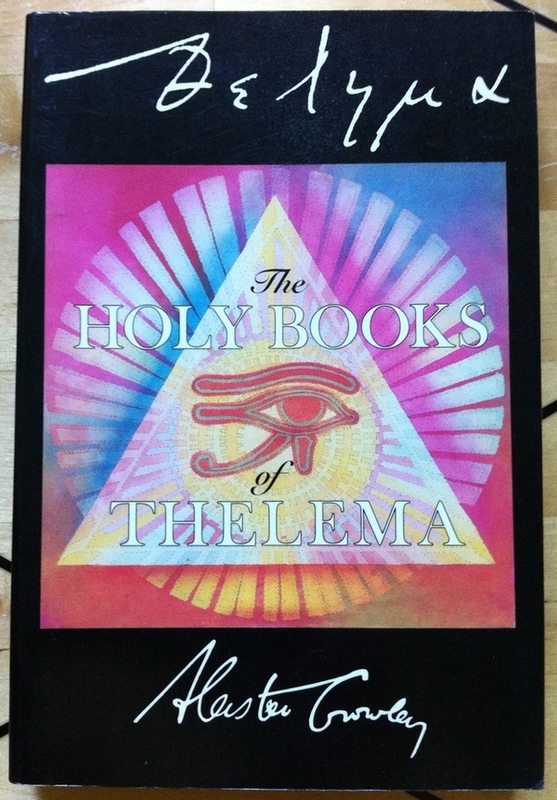 The Holy Books of Thelema, containing the Class A libri by Aleister Crowley, is part of the collection at the Reading Room. This is the 1988 paperback published as Equinox III 9 by Weiser. 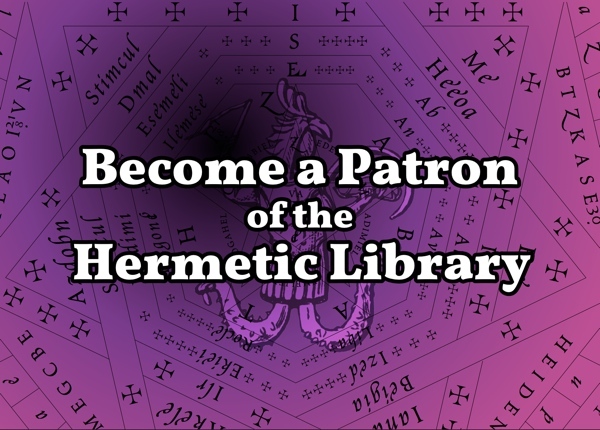 This entry was posted in A∴A∴, Hermetic Library Reading Room, Liber Legis - The Book of the Law, Ordo Templi Orientis, Received Wisdom, The Equinox: The Review of Scientific Illuminism, The Libri of Aleister Crowley, Thelema and tagged aa, aleister crowley, books, equinox, holy books, libri, ordo templi orientis, Reading Room, Weiser on July 3, 2013 by John Griogair Bell.